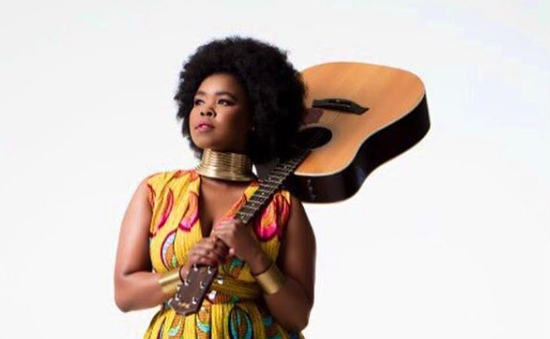 ZAHARA GOES THE LEGAL ROUTE! FOLLOWING her highly publicised drama between herself and TS Record, singer Zahara has decided to zip her mouth. Her lawyers will now do the talking on her behalf. In an interview with MoFlava on Metro FM’s The Drive show, the star detailed how she was allegedly swindled out of millions of rand by TS Records under which she was signed. However, TK Nciza refuted her claims, saying he has hired accountants to trace transactions proving that they indeed paid Zahara all her money. “If she was getting R10 000, which back would approve the bond,” he asked during an interview with MoFlava. However, Zahara remains adamant that she was swindled out of millions and has appointed a law firm to handle the lawsuit against TS Records. A statement, which she released on her Instagram account, reads, in part: “Zahara will no longer speak to the media on this matter, as she has hireD Tonise Attorneys to handles this matter”.